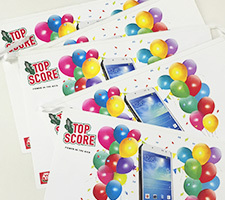 Perfect for drawing attention to special offers, competitions and events while lending a festive feel. 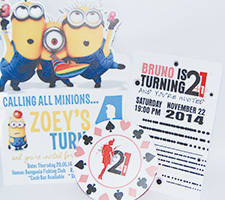 Tailormade to reflect to the theme of your event and can be printed on virtually any material. 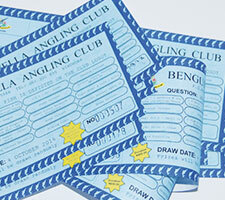 A necsessity for any event relying on paid entry or as raffles for fundraising.